There are no photos with those IDs or post 25767 does not have any attached images! The event is organized by the Sierpe Cultural Sports Association, a club of the Principality of Asturias dedicated to the dissemination, promotion and realization of activities related to kites. 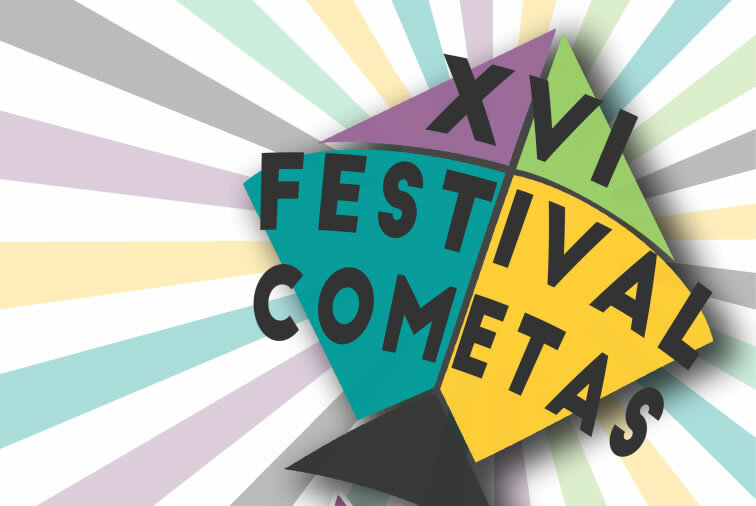 Formed by 25 members, the Association has made during these 16 years all kinds of activities such as flying, children's workshops, participation in other national and international festivals as well as the most important activity in the calendar of the club that is the Festival of Kites of Caravia . • Presentation, reception and delivery of accreditations to those registered. • Wind garden (using recycled material). • Workshop of "Paper Kites" (Taught by ADC Sierpe). • Program of flight exhibitions (free-style, combats, ballet, ...). • Skill contests with Revos (four-line precision kites). • Mega Team: Kite flight in group. • Photo of the Festival + awards ceremony + espicha (only registered). • Kite workshop for children. • Messages to the wind. • Release of gifts, paratroopers and candies from kites. Closing and farewell of the Festival. Punctuation: 5.0. of 3 votes. One response to "XVI XVUMX Caravia Kite Festival"